Under-9: (5v5 incl. keeper): May 1 to end of June: 8 games on Mondays & Tuesdays with the possibility of some Fridays on lined natural grass City of Saskatoon green spaces. Paying online is strongly encouraged. We will have an in-person payment night onMarch 12th from 6:45 to 7:45 pm at the Community Resource room in the Chief Whitecap / St Kateri Tekakwitha Catholic school building. Payment must be received by March 13that 4:00 pm. Late payment is subject to a $15 late payment fee, or may result in losing your child’s name and place on the team. What is Saskatoon Youth Soccer’s role? 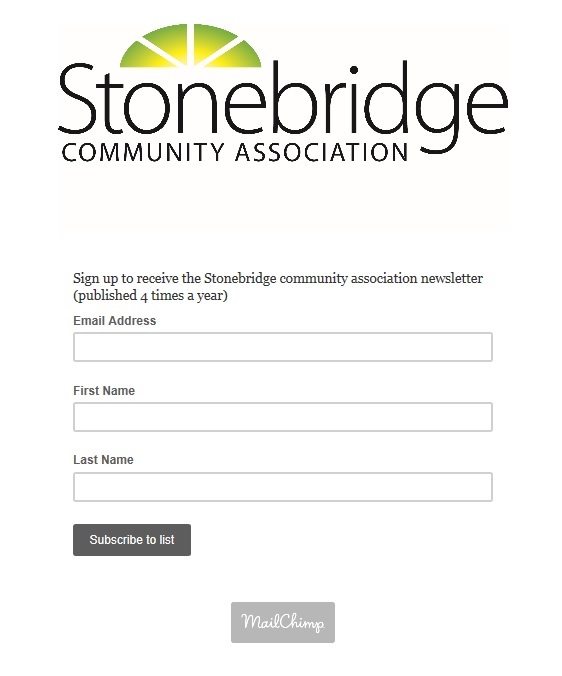 Stonebridge Community Association memberships run from July 1stto June 30thevery year. You will need a new membership if you have not purchased one since July 1stof 2018. Memberships can be purchased online at time of registration. If there is room on a team after March 9th, you may be able to register late by contacting Blair or Eric at Stonebridge.soccer@gmail.com. Late registrations are subject to a $15 late registration fee. Saskatoon Youth Soccer requires teams to be submitted by March 25th. The community association requires time to form teams and find coaches prior to the team submittal. You may request a refund prior to March 25th. Refunds are subject to a $15 administration fee. After March 25th, we are not able to issue refunds. Your coach should email you by mid-April. If you don’t receive an email by April 20th, email Stonebridge.soccer@gmail.com.